Experience true wireless stereo audio performance when two X-mini™ KAI X1s are paired, and fill the room with clear, crisp music. 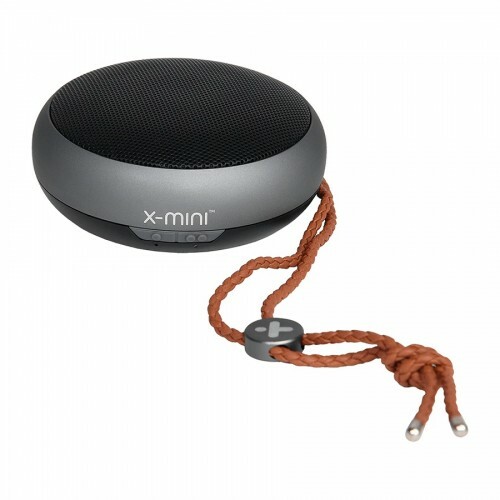 Individually, X-mini™ KAI X1 is able to function as a standalone portable speaker. Capable of full frequency audio ranges, enjoy up to six hours of audio pleasure.